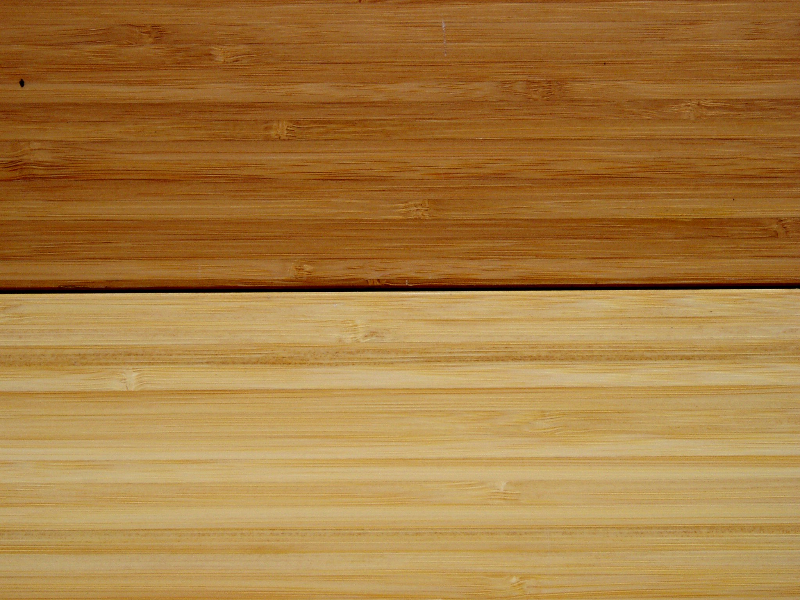 The vertical cut is distinguished by the “side-pressed” layering of the bamboo strips. 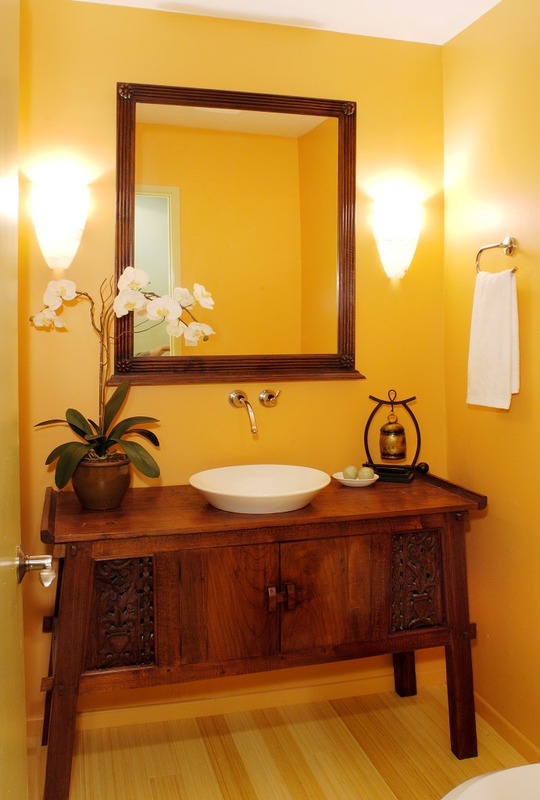 This creates a more dense appearance, which is favored by certain customers. This cut is also available in natural and carbonized finishes. 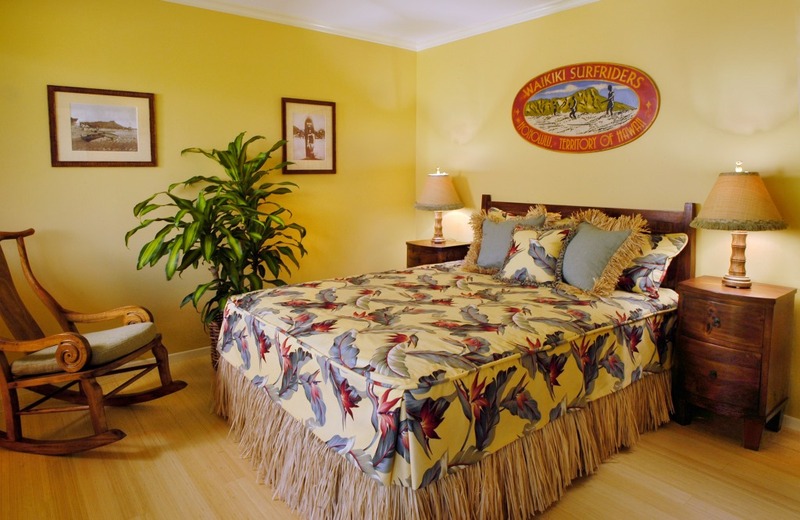 All of the flooring styles also are offered with factory-applied polyurethane acrylic finishes. 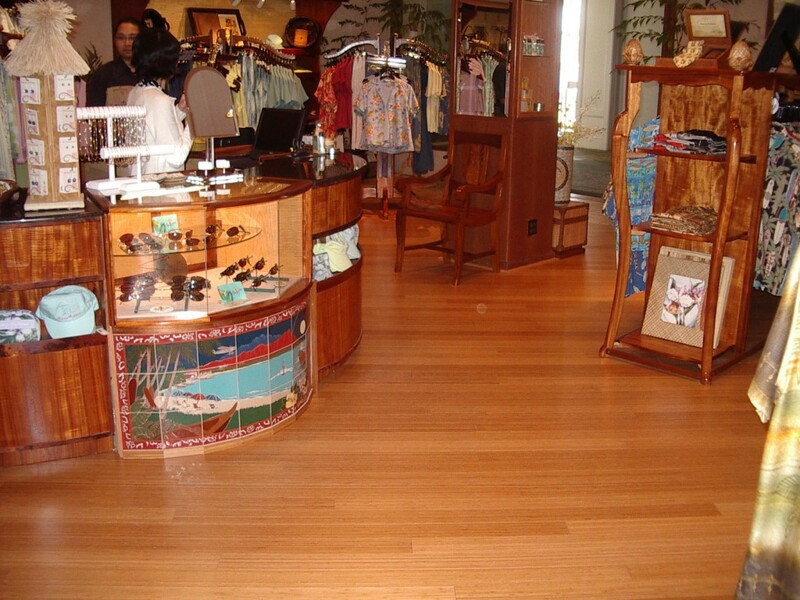 The professional quality finishes enhances the beauty and elegance of our entire selection of flooring material.